The building was built around 1926, and previously housed the headquarters for a sugar company. Now a delightful restaurant specialising in local cuisine, the complex is believed to be haunted, and even has its own ghost tour dinners available to diners. Staff have reported sighting the apparition of a woman in a white dress staring into the street when they close up for the night, while astonished customers have reported the blinds rolling up and down of their own accord. My team, The Florida Bureau of Paranormal Investigation, has done extensive work in the Marsh Landing Restaurant. 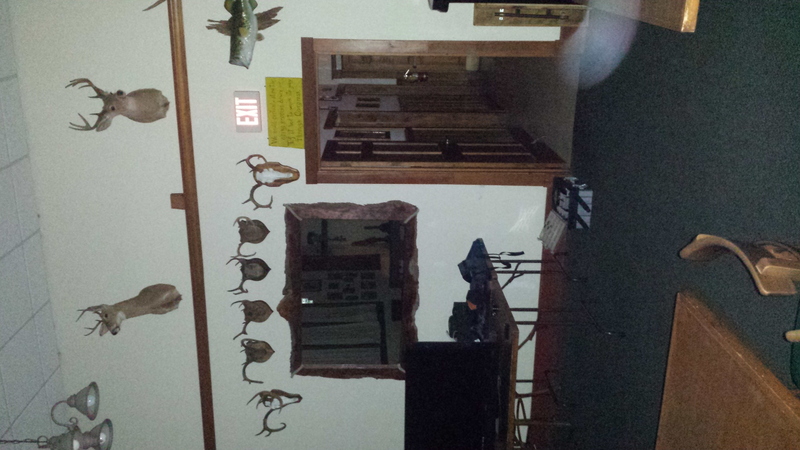 In addition to staff reports, we have collected recorded EVP’s and photographs. We do offer periodic opportunities for the public to join us in our “Dinner and a Ghost Hunt” presentations. The Old School House in Fellsmere, which now serves as City Hall and the Boys and Girls Club is also very haunted.